You may wonder what are the uses of sugarcane waste, and what you can do with the biomass sugar cane. 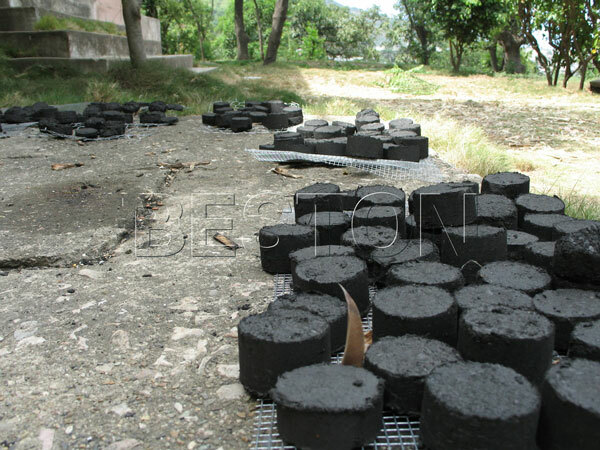 Now, With the mature of the biomass carbonization technology, making charcoal with sugarcane waste is a new trend. Apart from this, you can also use straw waste, wood chips, sawdust, rice husk, sewage sludge and other biomass waste as raw material. 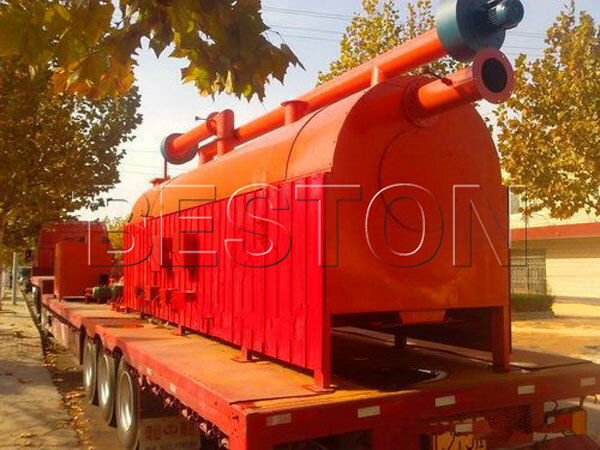 Here we will tell you more about Beston sugarcane bagasse charcoal machine for sale. Our company is professional in every aspect. 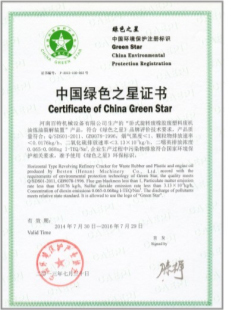 We were founded in 1998, and we are experienced in exporting different kinds of municipal waste recycling plants. Our sales teams can ensure that you can get what you want, and our professional technicians can ensure that all the problems you meet in installing or running the machine can be solved. 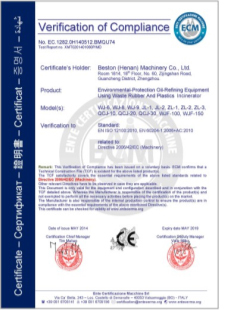 Our products have passed CE and ISO certificate, which means that our plants are guaranteed in quality. 1. The advanced technology and fine craft make our equipment have much competitiveness power than other plants. 2. The new heating system can prolong the service life of the carbonization host. To some degree, it can help the user save investing cost. 3. This machine can reach the environmental protection standard, and it will not cause any pollution to the environment. 1. 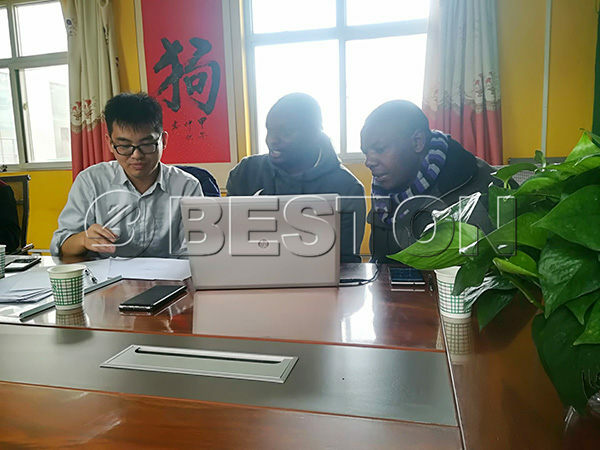 You can come to visit our factory and company if you want to have a closer look at the sugarcane charcoal machine before you make the decision to buy one. 2. We can send the professional technicians to help you installing and operating the machine. 3. 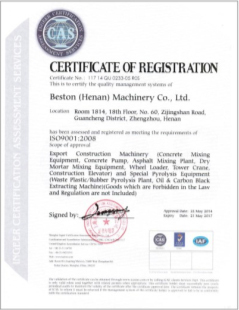 The periodical call visit is also necessary to make sure that the machine is working well, and if any problem appears, we can help you solve. 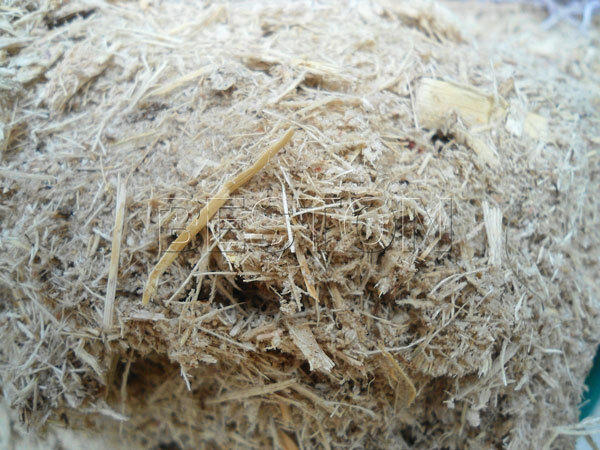 The sugarcane bagasse, straw waste, sewage sludge, and other kinds of biomass waste is useful because of high carbon content. In addition, using those biomass waste to make biochar can not only avoid the pollution, but can also get the new green energy. Thus using the sugar cane waste to get the bagasse charcoal is a good way to achieve the reclamation of wastes. 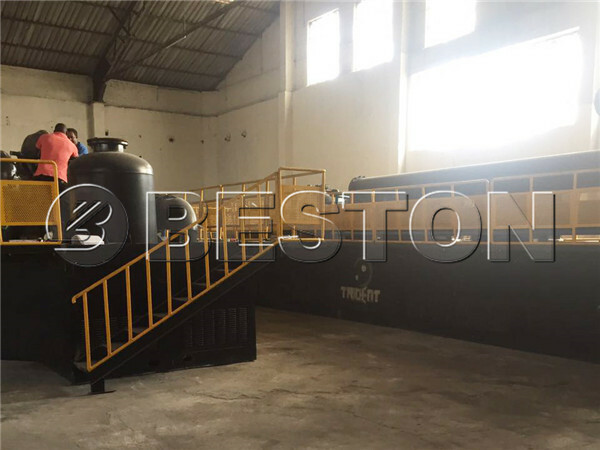 If you have interest in it, or you want to make an investment in this sugarcane charcoal machine, please feel free to contact us online at any time. And we will reply you within 24 hours as soon as possible.